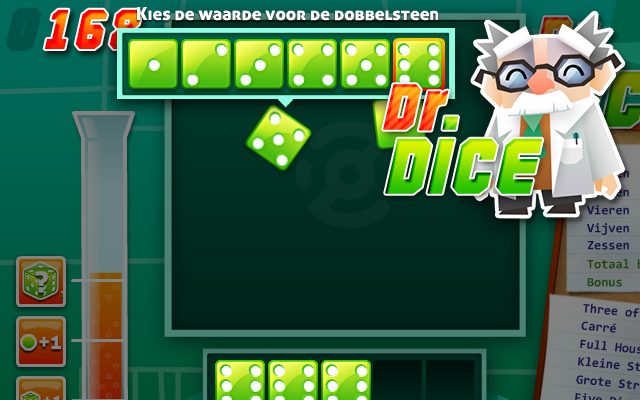 Play Dr. 5dice at Gembly - Excitingly fun! REGISTER & WIN REAL PRIZES! Quick, easy and no hassle! THROW THE DICE AND HELP DR. 5DICE! Our absent-minded professor has a lot of trouble with his formulas! This means his laboratory is very chaotic at the moment! But do not panic: by throwing the dice you can help Dr. 5Dice to clear up this mess! Set a high score! Play a game! Throw the dice and make combinations, such as a small straight, a large straight or full house. You can throw the dice three times each turn. Do you have 5 dice with the same value? Then you get 5dice! After the third throw, choose the combination you have made: all possible combinations are highlighted! The game is over when you have crossed off all the combinations on the chart. 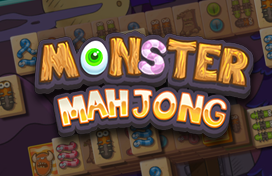 Use the combos to throw 1 die again, to throw all dice again, or to give 1 die a specific value! Is there liquid left over in your combo meter at the end of the game? Then you will receive extra points. 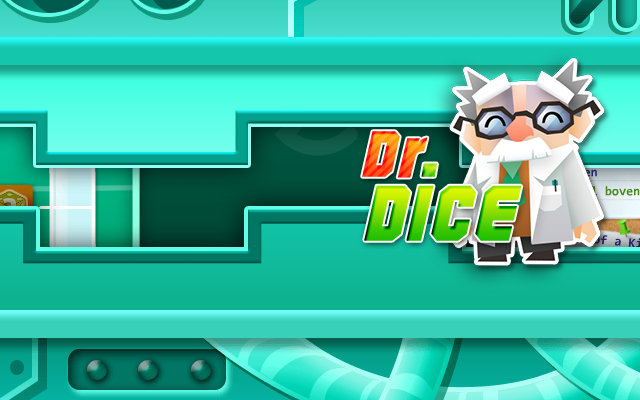 With Dr. 5Dice you will throw the dice to make combinations, such as a small straight, a large straight, or full house. You can throw the dice three times each turn. 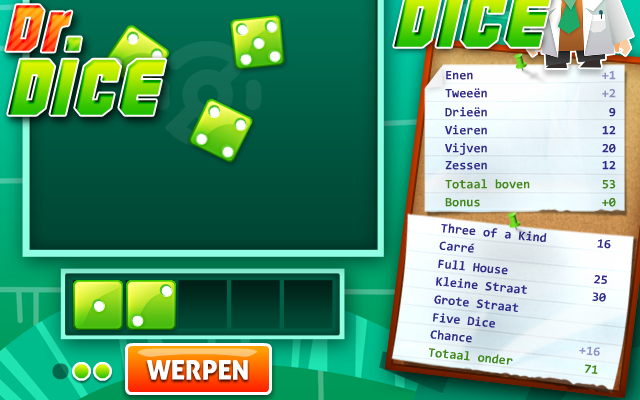 If you have thrown the dice you select which dice you want to hold and which dice you want to throw again. again, throw all dice again, or even choose the value of a single die. your test tube at the end of the game you will receive extra points! For each combination you make you will receive the corresponding amount of points: if you throw a 3 four times and you cross off the 3 on your card, you will receive 12 points, for throwing a 5 three times you will receive 15 points, etcetera. When you have crossed off the top card completely and you have 63 points or more, you will receive 35 bonus points. At the end of the game the scores of the top and bottom card are added together, with the bonus of the remaining liquid in the test tube. When the test tube is filled completely it is worth 300 points. 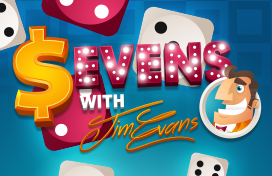 The remaining points in the test tube are divided by 6 at the end of the game: this means you will receive 50 bonus points at most. The combos cost 40, 100 and 160 points respectively every time you use them. At Gembly you can win real prizes by playing the best free online card games, board games and puzzles such as Pyramid Solitaire 2, Klondike Solitaire, Sunset Solitaire, Bubble Up and 5Dice. Experience the thrill of playing against real opponents in the tournament games and participate in the Gembly lotteries to win real prizes for free. 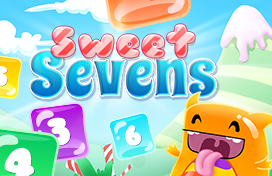 The games are optimized for tablets and mobile phones.